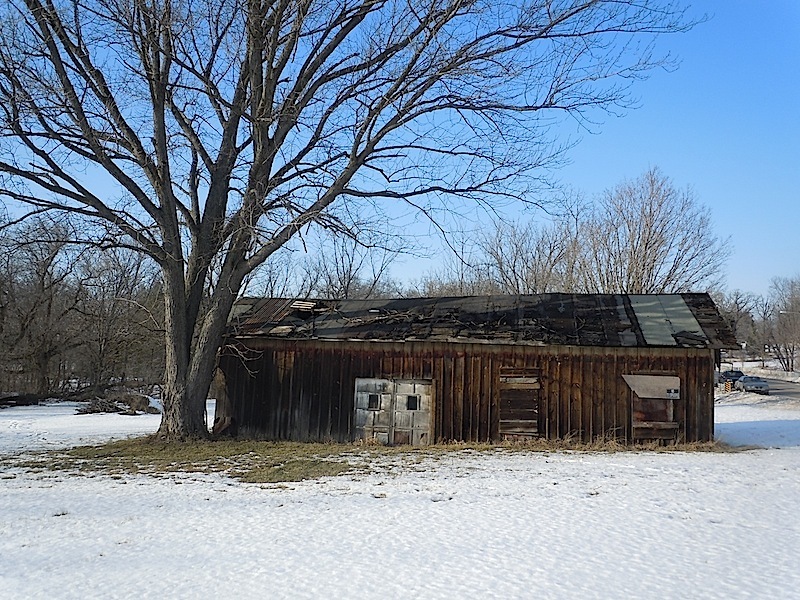 MARCH 2013- The ramshackle building barely is noticed by people driving on Alden Road, just north of Route 173 near the Nippersink Creek. Faded red, rotting and sinking into the earth, the old board-and-batten siding has lo st its luster. The trim boards hang precariously. The roof is worn and battered by the elements. But people with an eye for detail still may decipher traces of an “E” and t he hint of an “N” on the horizontal board above the entrance. This sign, as old as the building itself, announces the remnants of what once was the Alden railroad station. Hardly remembered is that a railroad that had the bright promise of being a main line of transportation between Rockford and Racine, Wis., once served the community. That 72-mile line, remembered as the “K-D Line,” was constructed through the community in April 1861 by what was then called the Kenosha, Rockford and Rock Island Railroad. The building now rotting away was the station built just after the line was completed to serve the community’s passenger traffic. By October 1861, residents could board a tra in to Harvard at 6:50 p.m. or a train to Genoa City or Kenosha, Wis., at 9:15 a.m.
Travelers could buy tickets from the station’s agent, William W. Wedgewood, a pioneer resident of Alden Township. Wedgewood came to Alden Township in 1842 with his parents (buried in the Alden Cemetery). He specialized in apple nursery plantings, besides handling passenger and freight traffic. After watching trainloads of Wisconsin Civil War volunteers passing through Alden to Kenosha in November 1861, Wedgwood enlisted in Company C of McHenry County’s 95th Illinois Infantry. In early 1864, the K-D was taken over by the Chicago & North Western Railroad. The merging of the K-D with the C & NW was a reasonable act since the K-D used C & NW tracks to pass through Harvard on its way to Chemung, Caledonia and Rockford. Additionally, the C & NW had sited a roundhouse, repair shops and fueling facilities in Harvard. In the late 1860s, George Perry handled Alden’s freight and passenger traffic. From the early 1870s through the 1880s, William Wright and his son, Charles, handled the railroad’s business in Alden. The railroad provided full- time employment to members of six of the 23 families living in Alden during 1880. From the station, the agent/telegraphers not only handled railroad telegraph and Western Union messages, they also sold passenger tickets – most often round trips to Harvard – as well as kept records of freight traffic to and from a grain mill and elevator, a coal yard, a busy stock yard, and an important Borden milk factory. 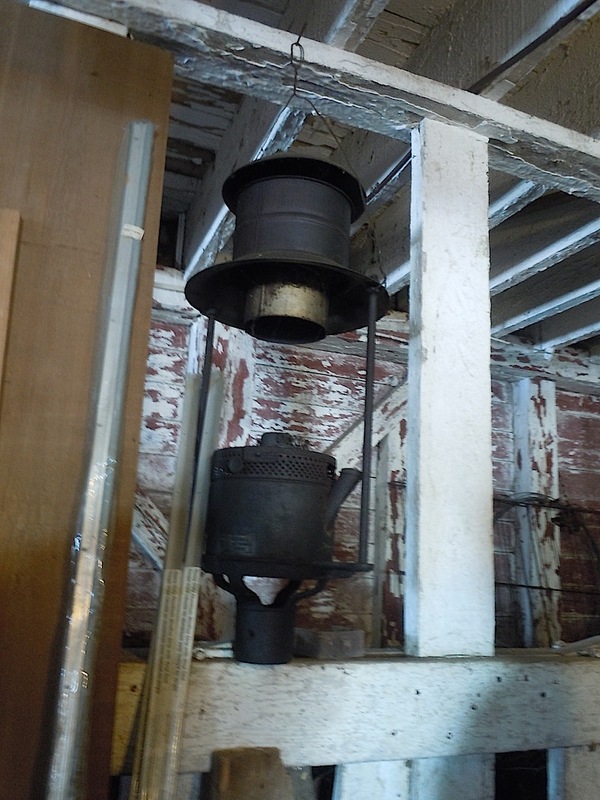 A creamery provided freight traffic out of Alden as early as 1869, processing by 1880 more than 15,000 pounds of milk each day. By 1895, one passenger and two scheduled freight trains passed through the village in each direction every weekday. In 1908, the station was busy with a milk train, two passenger trains and a local freight train stopping there in each direction – besides two freight trains passing through town. World War I brought a change in the direction of rail traffic, causing Alden to lose all but one passenger train and a milk train each way daily. The paving of Route 173 between Richmond and Harvard was the beginning of the end for rail service through Al den. By 1936, only one daily passenger train, in each direction, stopped at the station. The last revenue train to pass the Alden station rolled slowly past headed west May 31, 1939. En route, the crew of train No. 917 made lengthy stops at each station to strip its contents and load them aboard. As a result it arrived in Harvard nearly eight hours late. By mid-1941, the tracks that had served Alden so well for 80 years were removed and the right of way sold to adjoining landowners. “When the train quit running, they offered the acreage back,” depot owner Ervin Bottlemy said. Bottlemy said his father, Ervin G., and uncle, Charles, bought the station, as well – located adjacent to their welding and engine repair business, Bottlemy Brother s. Later the younger Ervin and his brother, Glenn, bought out their uncle’s share. Th e building remains in the family, chock-full of automotive odds and ends, memorabilia and memories. Bottlemy, 78, worked heavy construction with Operating Engineers International Local 150 most of his life. But he was born, raised and continues to live in Alden on the same 100-acre farm where his father was born. Although the tracks are long gone, a visitor still can see the right of way mirroring the creek. The door to the milk platform remains, but that too is on borrowed time. 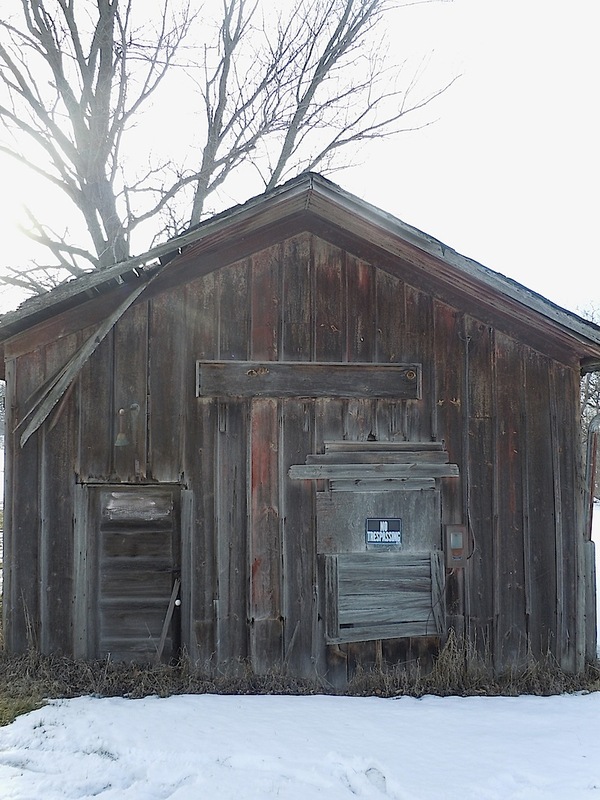 Bottlemy said he’d like to dismantle what is left of the station and reuse the lumber to create a museum on the property dedicated to that corner of the county. But he is not optimistic it can be accomplished in time. The station, which over the years had seen many hundreds of passengers and numerous t rain crews pass through its doors, as well as those who were curious to see who was coming to town, may finally follow in the footsteps of the trains it served so faithfully and grab a one-way ticket into history. Editor’s note: McHenry County Historical Society Administrator Kurt Begalka contributed to this column.